King Adolf Frederick sat down for a rather large meal on Shrove Tuesday in 1771. It would be his last. 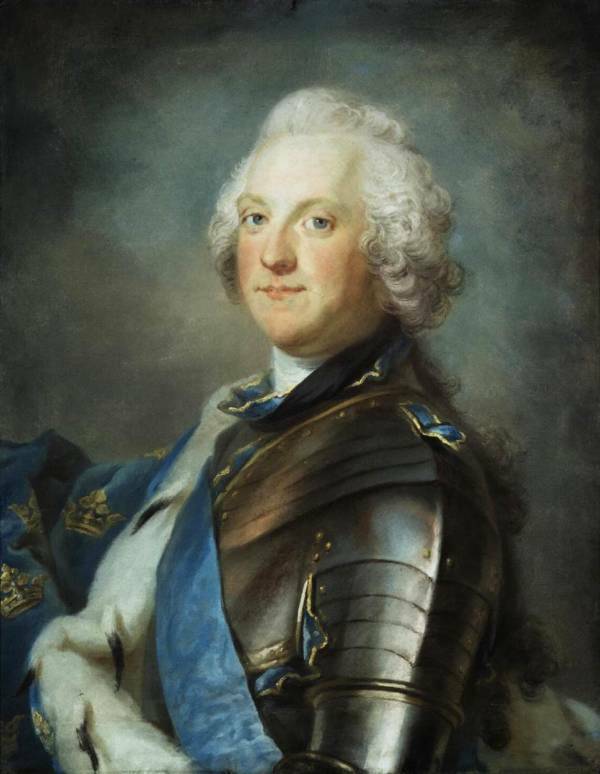 There are several reasons to fondly remember the Swedish king Adolf Frederick’s reign from 1751 to 1771. His reign was part of the Age of Liberty, during which civil rights of the Swedish people increased and the country witnessed an extended period of peace. In 1766, his reign also saw the Swedish parliament pass the world’s first legislation supporting freedom of the press and freedom of information. But his reign is perhaps best remembered for the way it ended: with the king eating himself to death. 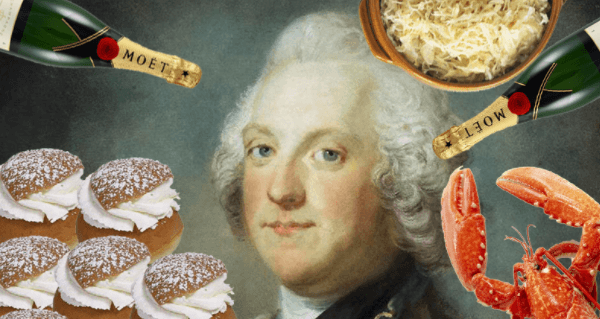 On Shrove Tuesday on February 12, 1771, Adolf Frederick observed the holiday in a traditional manner by eating a lot of pleasurable foods in preparation for the season of Lent. During Lent, some Christians forgo certain indulgences and refrain from eating some kinds of food, including meat, eggs, and dairy. At some point, they developed the tradition of preparing for Lent on Shrove Tuesdays by gorging themselves on the foods that they that would not be able to eat during the season. However, it is clear that the king grossly overcompensated. On February 12, Adolf Frederick had a meal that included lobster, caviar, kippers, sauerkraut, boiled meats, and turnips. Given the enormity of this meal, eating it probably would have more than satisfied most people. But the king was not like most people. The king had an unusually large appetite and may have been used to overeating. After washing the meal down with champagne, he decided to have semlas for dessert. Semlas are buns made from white flour that had first appeared in 1541. Since then, they had come to be traditionally eaten by Sweden’s king and aristocracy on Shrove Tuesdays. They had also become the king’s favorite sweets, which helps explain why he ended up eating so many of them. 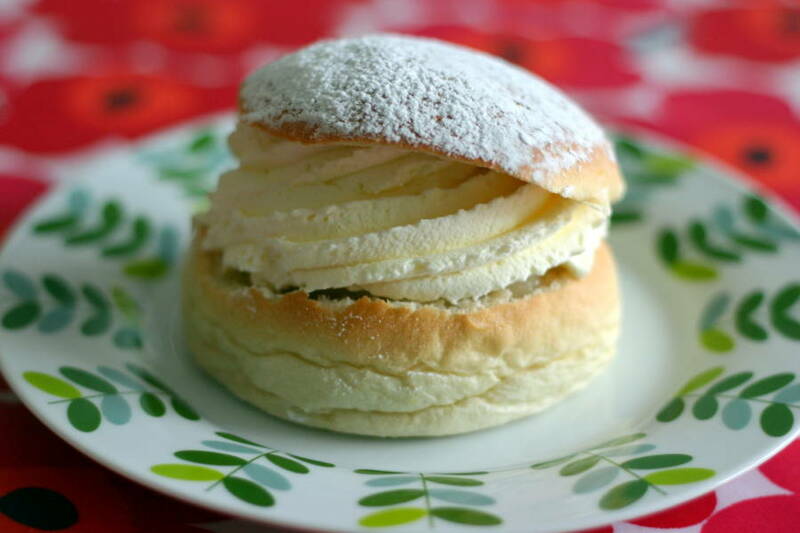 While most Swedes currently eat four or five semlas between the New Year and Lent, the king decided to eat 14 of them in one sitting. Even more incredibly, these were not just plain old semlas; each of them was served to the king in a bowl of hot milk flavored with cinnamon and raisins. Following his consumption of the semlas, Adolf Frederick finally decided to stop eating. That same day, he died of the digestive problems that his enormous meal ended up giving him. Ironically, his preparation for Lent prevented him from going through it. His preparation for Lent also had political consequences since it ended up killing not only him but also the Age of Liberty. Upon his death, his son Gustav III ascended to the Swedish throne. He proceeded to end the Age of Liberty by creating a dictatorship and severely restricting freedom of the press. He also started a costly war with Russia that ended with defeat. Gustav III had not only a more unpleasant reign than his father, but also a more unpleasant cause of death. Instead of stuffing himself with delicious pastries, Gustav III died by an assassin’s bullet. Next, read about the bizarre demises of other famous historical figures. Then read about William the Conqueror’s bloated corpse exploding on funeral-goers.